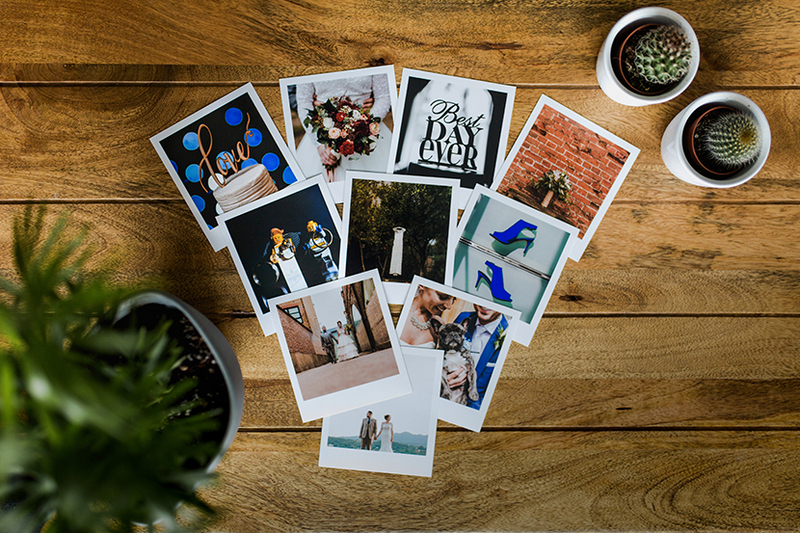 Photo prints: Don’t forget to print your photos. It’s been almost 3 months already since we photographed our first wedding of the year. Where has that time gone!? Now we’re approaching peak wedding season it feels like the perfect time to put out a little reminder. 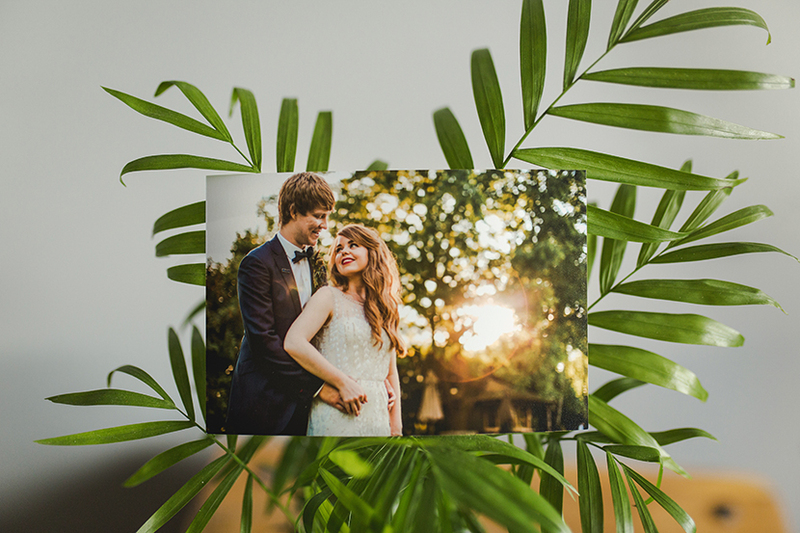 Print their wedding photos lovely couples. Please. We are more than guilty of putting off printing our own photos though. You may have seen this noted in a previous post of ours. We’d like to encourage you to learn from our mistakes. Don’t put off printing your photos. Cost is obviously a concern for most of us, especially right after paying for a wedding, but do it at your earliest convenience. Otherwise you’ll be sat here like us, 3 years down the line with empty frames still sat on the dresser. It’s even more of a chore once the buzz of the wedding has died down, so get it done quick whilst it’s still exciting! It’s important to us that prints are accessible to everyone, not just those who can afford professional lab prints. 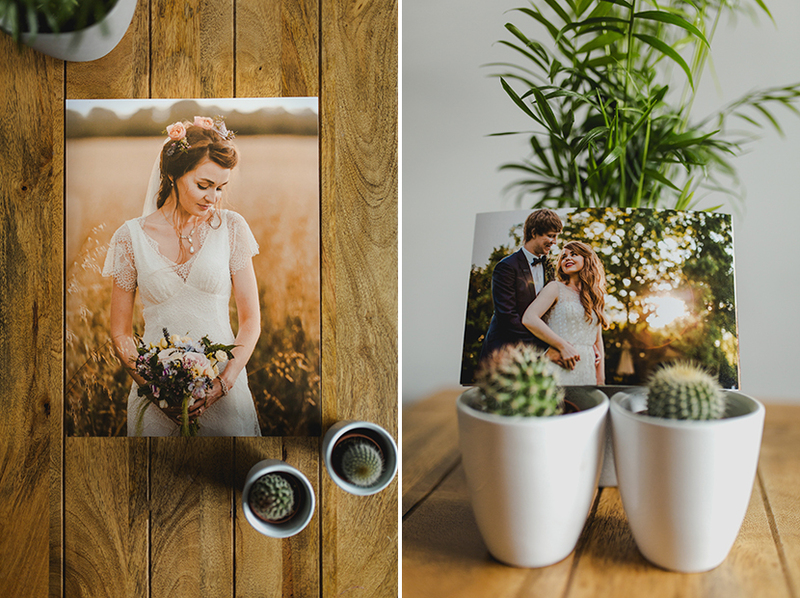 As such we include a print licence with all of our wedding images, so you are more than welcome to source your own from consumer (high street) labs if you’d like. Unfortunately we aren’t able to actually recommend any consumer labs as the print quality and colour matching aren’t always consistent. We never order from consumer labs for professional work and don’t use them frequently enough to know what current standards are like. 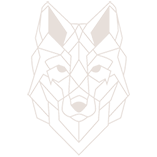 If you would like to order any professional lab prints however, they start at just £5. 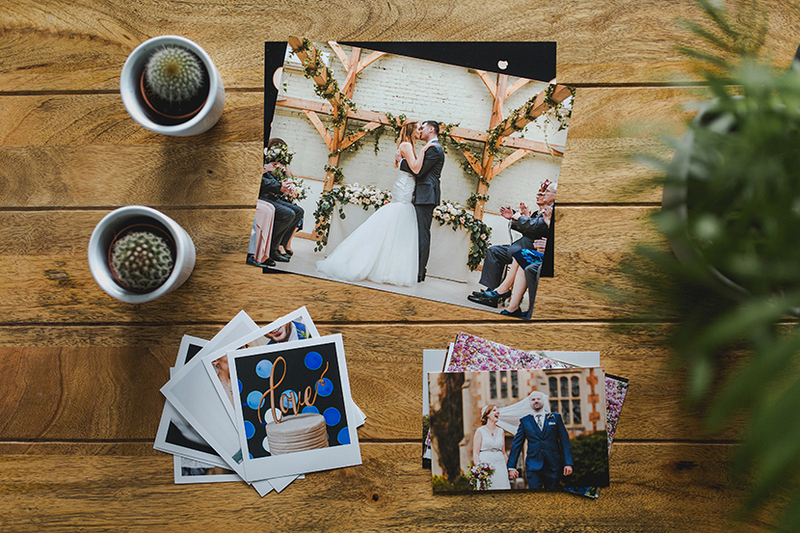 No matter how many prints you order, postage is capped too, so if you’re bulk buying gifts, or filling up an album you’ll never be stung by postage fees. Some examples of our professional lab prints can be found below.